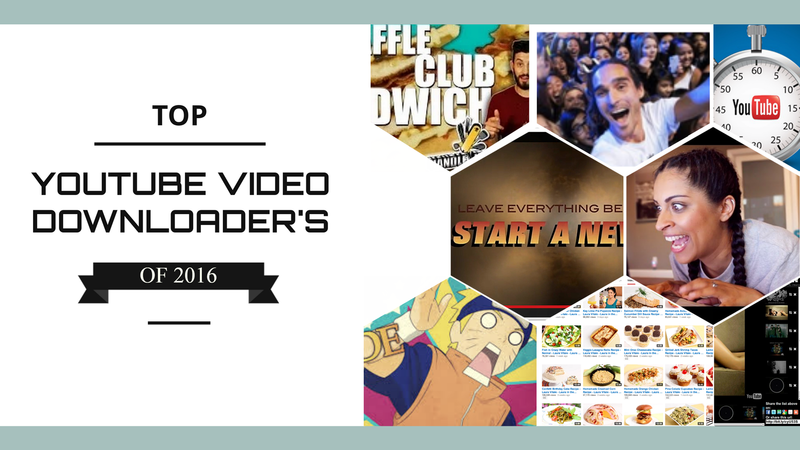 YouTube Introduces 1080p Full-HD Videos, We Tell You How To Download Them ! Youtube is slowly rolling out the highest-quality 1080p Full-HD HDTV standard videos for public consumption, although very limited new videos with highest quality have now started to appear on the site - as there is no way to search them yet here are few to feast your eyes - Tron Legacy Trailer, Avatar Trailer, Everest Summit. 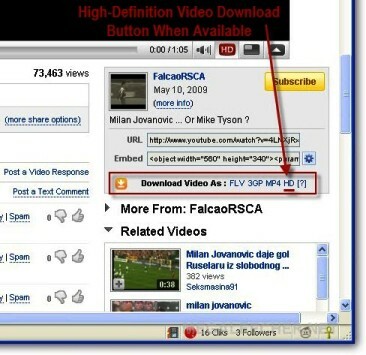 Now, as the title says here is how you can download the Youtube videos in their full-glory when available using the simplest of all tricks demonstrated ahead. 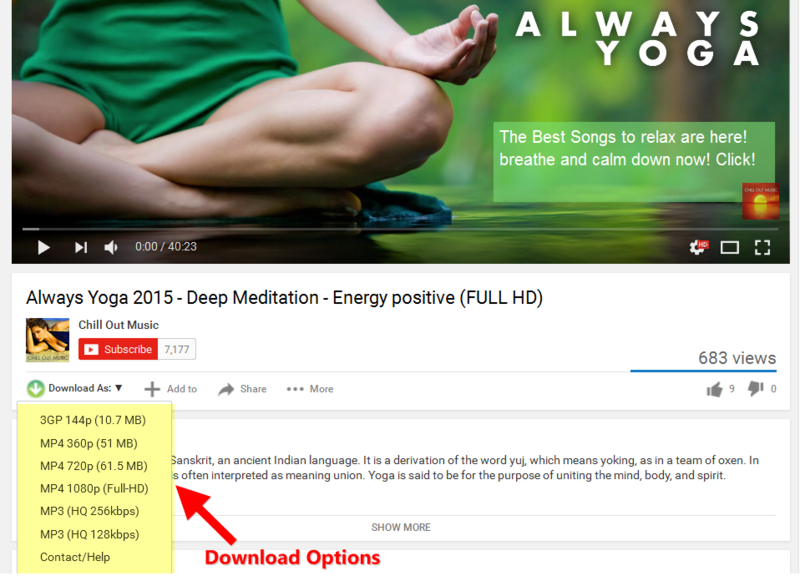 Read more about YouTube Introduces 1080p Full-HD Videos, We Tell You How To Download Them !